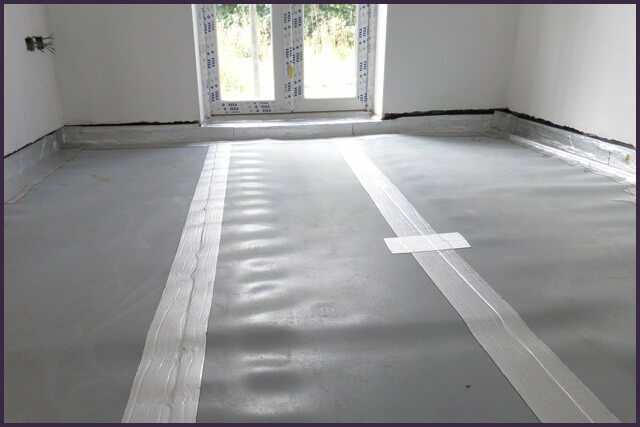 Each membrane has their own individual resistance characteristics, therefore not all materials are able to be used for the same task. 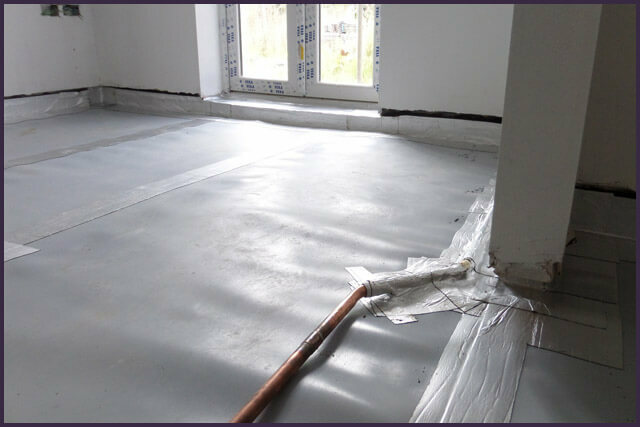 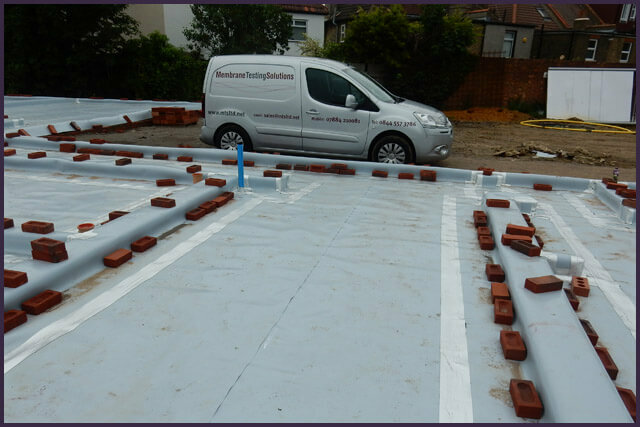 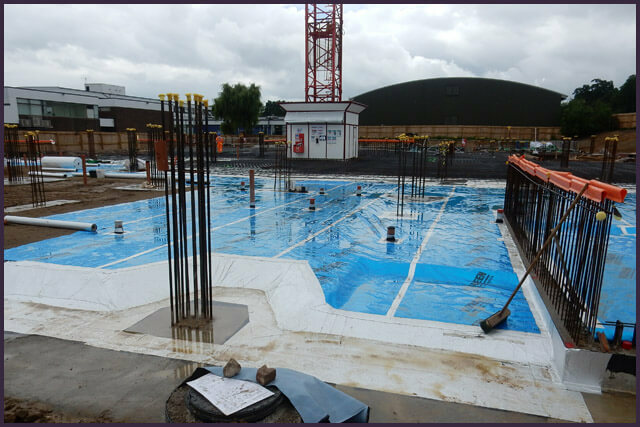 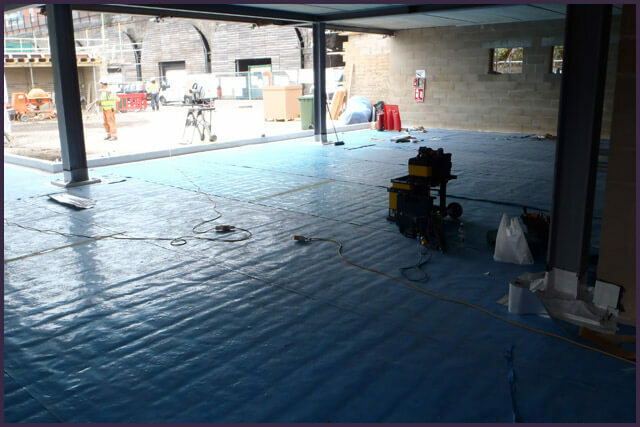 A membrane must be chosen on its abilities to perform the respective task whilst maintaining a margin of confidence, thus providing a proprietary, effective and integral barrier once installed. 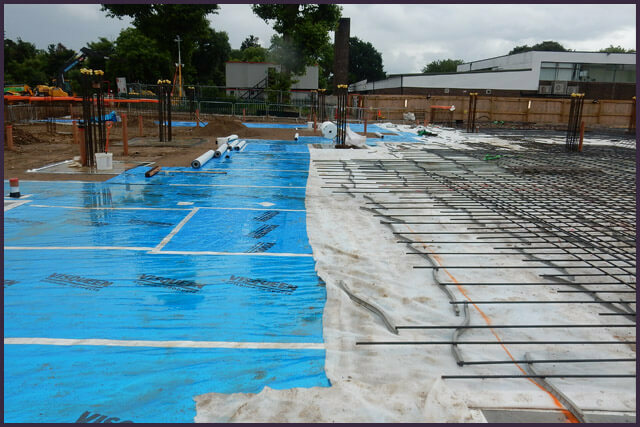 Tracer Gas Integrity Testing is the most efficient method of ensuring integrity of an installed barrier system.